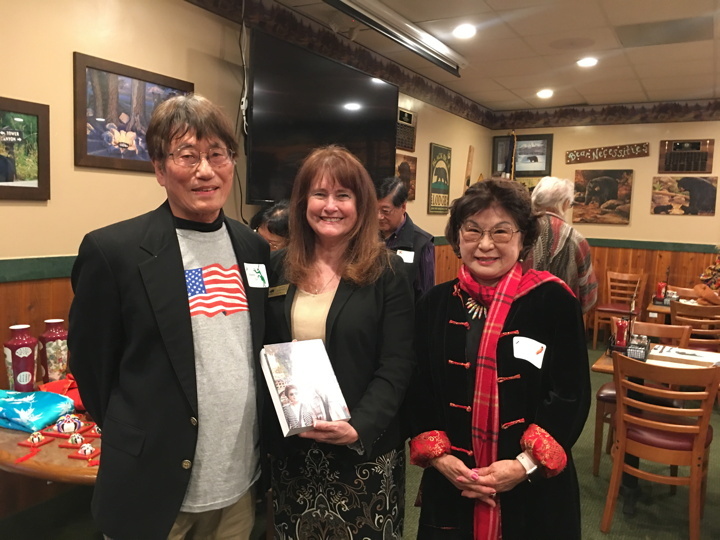 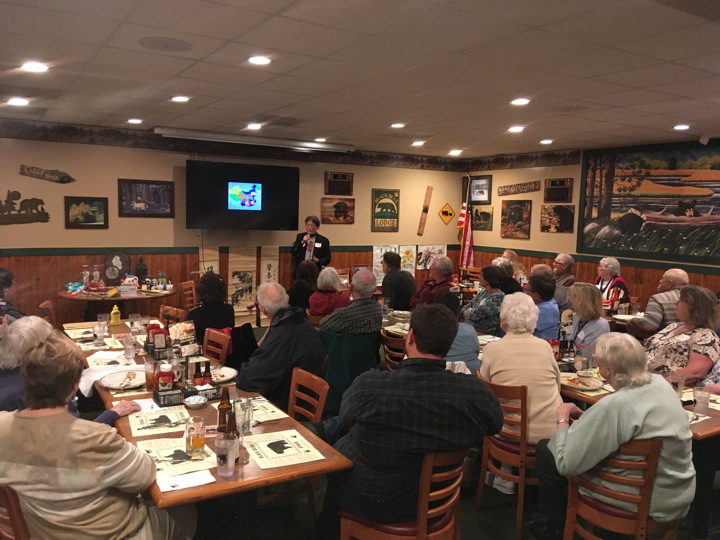 The SRV Historical Society presentation in March 21st was entitled "A New Generation of Chinese Immigrants." 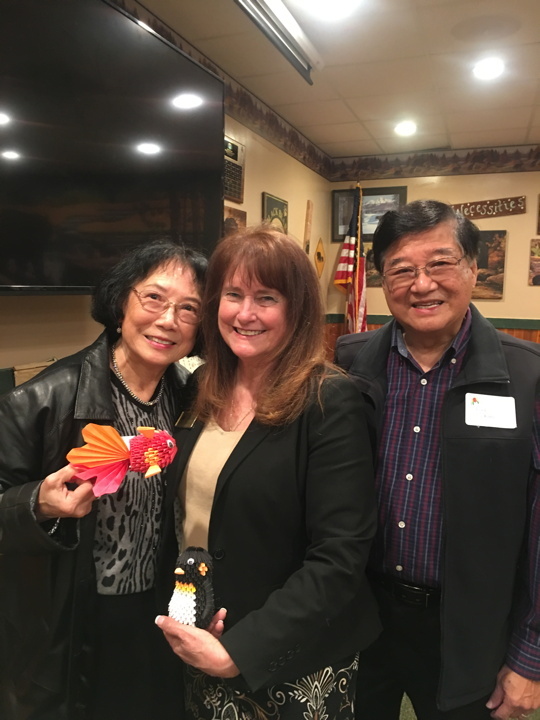 Dr. Stephen Lu and Frank Kung and their wives, all of whom live in Danville, shared their coming to America experiences. 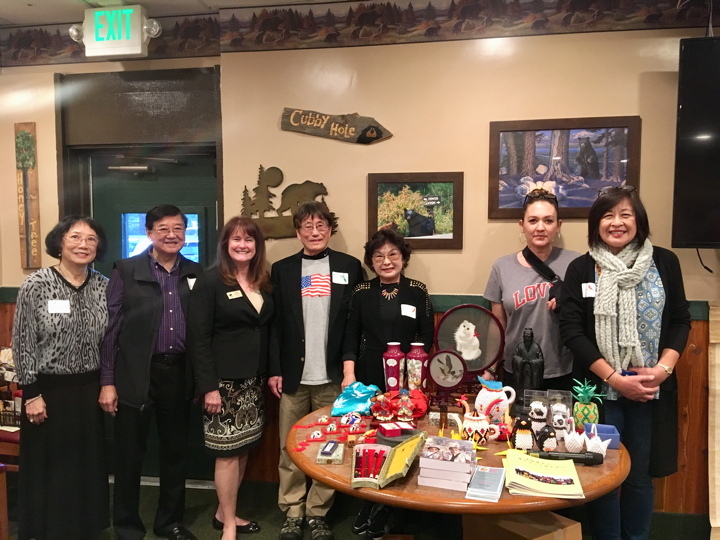 It was fascinating to listen to these stories since we are all aware of the significant contributions the Chinese make to California today.